When is the last time you dreamed big? Over the last year I have attended my fair share of conferences, seminars and sessions. I have had the opportunity to share what I have learned with groups from coast to coast and met people from all walks of life. I consider myself incredibly fortunate to be able to hear some of the top experts in their field speak and I have tried to soak up every bit of knowledge I can from them. 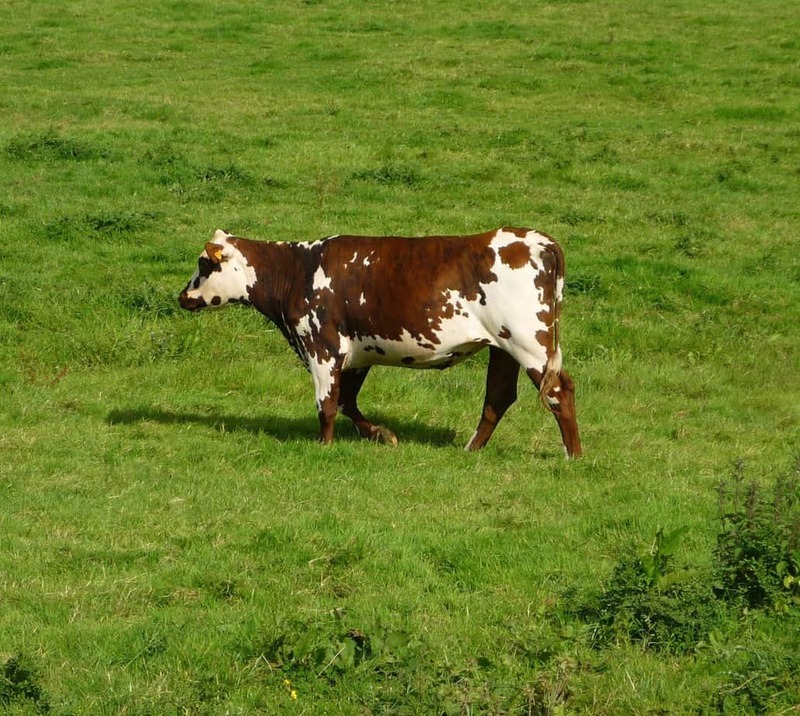 As a dairy farmer, part of my job is to keep learning how to do better for our cows and our farm. I can’t do that without connecting to people who can help me to learn. 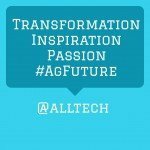 In May I had the pleasure of joining some of my favorite blogging friends in Lexington, Kentucky at the Alltech Symposium. 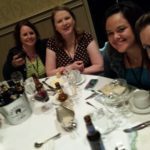 Over the course of four days we drank beer, met new friends, sang karaoke (fueled by lots of beer) and we left with new knowledge and inspired to dream big. I’ll be honest, Lopez Lomong wasn’t really on my radar before this conference. But hearing his tell his story sent chills up my spine. 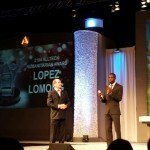 He was awarded the 2014 Alltech Humanitarian Award by Dr. Lyons and I he embodies the spirit of the award fully. I did say we drank a lot of beer! 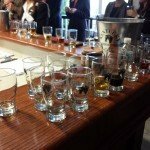 Alltech crafts some delicious brews! 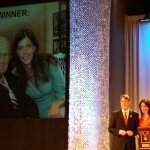 Julie Borlaug Larson accepted the posthumous Alltech Medal of Excellence award on behalf of her grandfather, Dr. Norman Borlaug. 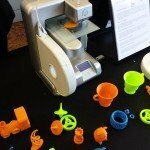 Have you ever see a 3D printer at work? This was the first time I had a chance to see this technology in person. 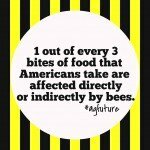 The potential for this technology to be utilized on farms is amazing to think about. 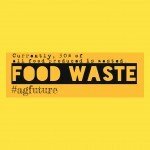 How will we feed 9 billion people in the future? 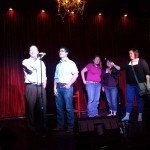 I did say there was karaoke! For the 9th year, Alltech awarded the winning undergrad and graduate student cash prizes for their research projects in the Alltech Young Scientist Competition. Dinner, but first let me take a selfie! 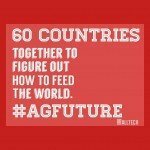 Alltech symposium allows me to stretch my mind in ways that I don’t get to often enough. 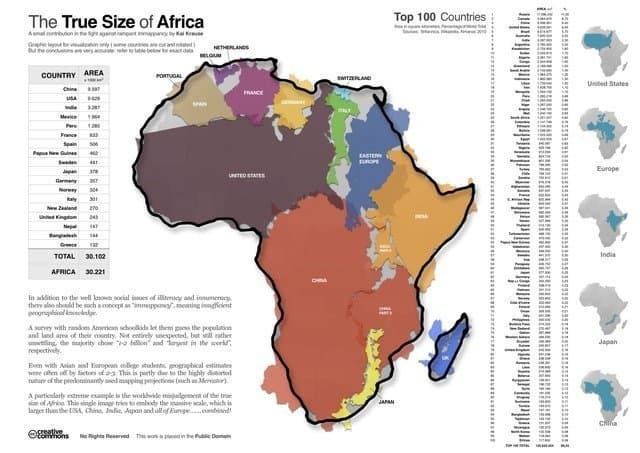 I’ll be honest, it’s been a month since Symposium drew to a close and I still keep thinking about Africa, a place that I hadn’t spent a lot of time considering before. 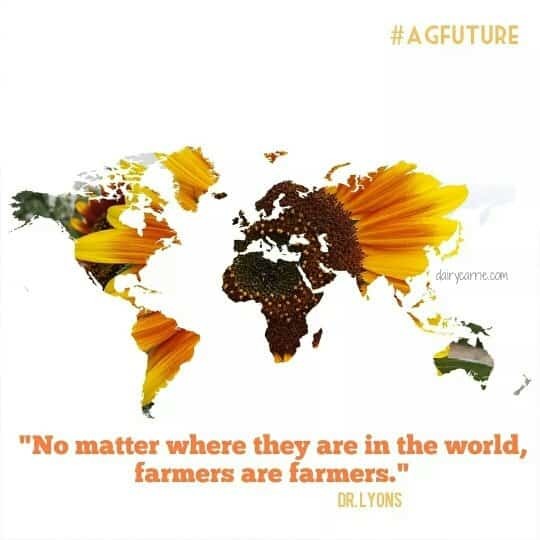 How can we help Africans harness the potential of their land and resources to alleviate hunger and poverty? Be on the lookout for a more in depth post about what I learned coming soon. When is the last time you stretched your mind? 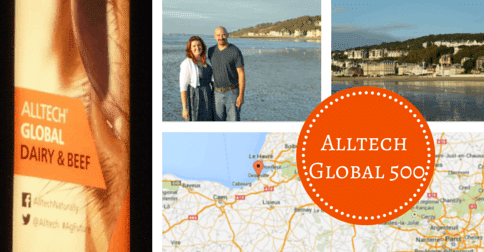 Now for the big news… In August Hubs and I, along with Ryan Goodman will be travelling to Normandy France for the 2014 Alltech Global 500 Dairy and Beef conference. I am excited to learn, I am excited to visit a place I have never been and I am excited to share it with you. If you’re in the need for a new view and something new to think about consider registering for the conference. I would love to see you in France! P.S. After our time in Normandy, Hubs and I are headed to Italy (without Ryan) to take our much belated “Honeymoon”. This is the trip of a lifetime for us and I can’t wait to share (some) of it with you all! 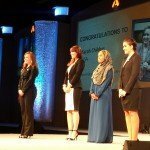 Be sure to visit my blogging friends to see their posts about Alltech Symposium! Robots, Drones, Big Data… Oh My! 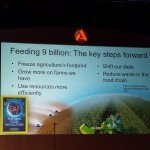 What does Alltech do for the average customer? What if we could eat our way out of ADHD? I went to Lexington and returned with a sombrero. 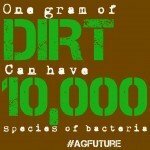 What if…algae is the answer? « Why is Dad so damn hard to buy for? A Duluth Trading Company Contest! 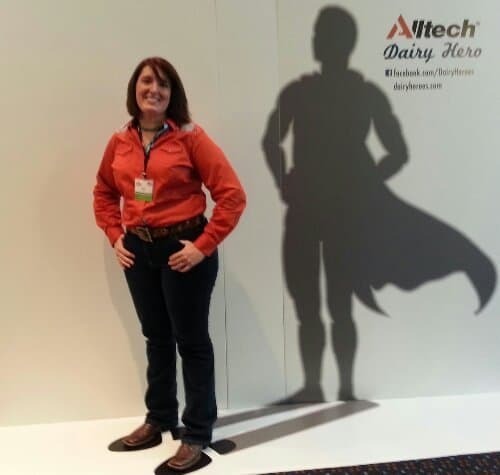 Alltech thinks that dairy farmers are heroes…. 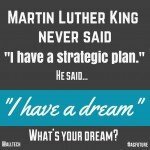 8 Comments on When is the last time you dreamed big? Love this post Carrie! Have fun crossing the big pond! Where are you going in Italy? We will be there in September! Would love to go. Would be a great 30th wedding anniversary celebration. Have a wonderful time in France and Italy! Woah! That’s great news! Enjoy planning for the upcoming trip!